Naniwa offers a high-tech line of sharpening stones under the Professional Stone brandname. 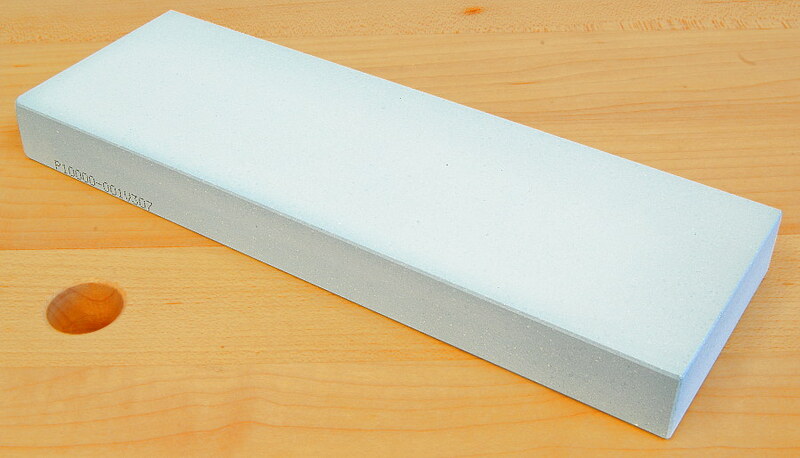 Professional Stones are considerably harder than the Sharpening Stones from the same manufacturer. 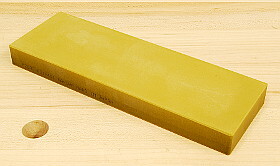 Naniwa developed these stones for professional woodworkers and carvers, who routinely expect top performance from their tools. Overall, these stones are best for those who have no time to waste and need to sharpen their tools quickly and expertly. Being harder, Professional Stones will take much longer to develop a hollow. The stones also cut faster, especially the rougher stones with grit grades of 3000 and less. 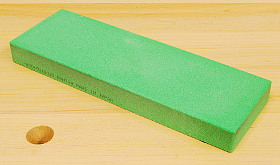 The 400 grit Professional Stone, for instance, works faster than the 220 grit Sharpening Stone, and is only marginally slower than the 120 grit Shapton. Professional Stones are splash and go stones and normally only need to have their surfaces moistened slightly with water. 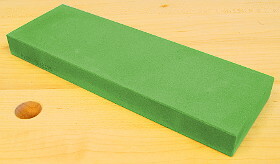 A flat stone is vital to a good sharpening job and flattening stones takes time. Have a look at the flattening blocks and supplies we offer. Important note on storage and lubrication: Professional Stones are bonded with magnesium and have more cutting particles per unit of surface area than resin-bonded stones. But magnesium-bonded stones are much more sensitive to prolonged exposure to water than other types of stone. 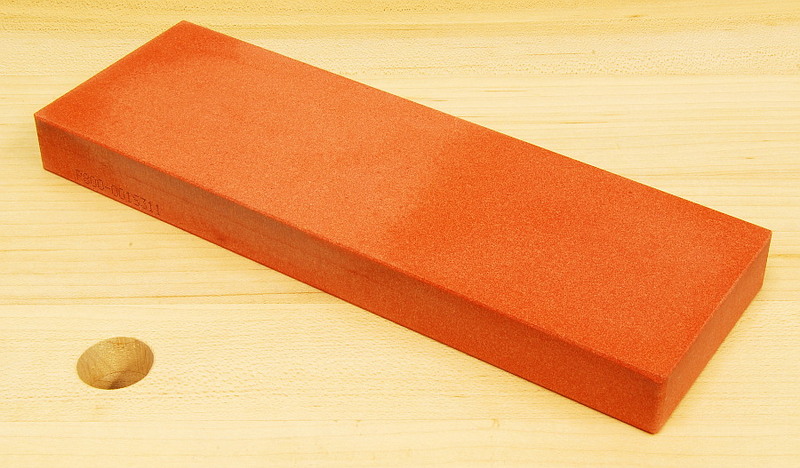 Professional Stones should NOT be left to soak in water for prolonged periods and must be stored dry. Ignoring this advice may result in hairline cracks developing in the stone or the bonding material leaching out of the stone. Before use it is quite sufficient to pour a little water on the surface or briefly dip the stones in water; they do not need to be soaked. If you doubt whether you can always keep this in mind, perhaps because you use a number of different types of sharpening stones, it might be better to opt for the more tolerant Sharpening Stones. Use a Nagura stone to apply a fine sharpening paste to the surface of your whetstone. Suitable for all Japanese water stones!